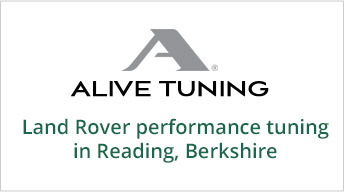 Rovertune Ltd, offers customers a complete window tinting and security glass installation service carried out to the highest professional standards and meeting all current UK regulations whilst conforming to the exact requirements Land Rover set for a new vehicle. Window tinting enhances a vehicles appearance and value, improves security, provides total UV protection to passengers and keeps internal temperatures down in summer. SupaGlass® is an incredibly tough and super strong laminate bonded to the inside of the side windows and acts as a barrier to prevent criminal intrusion and is the only automotive security film system with Thatcham Q listing. Whilst providing a barrier to criminal attack it allows a ‘safe escape’ should occupants need to exit through a window after an accident. All SupaGlass® installations carry a Thatcham security warranty.